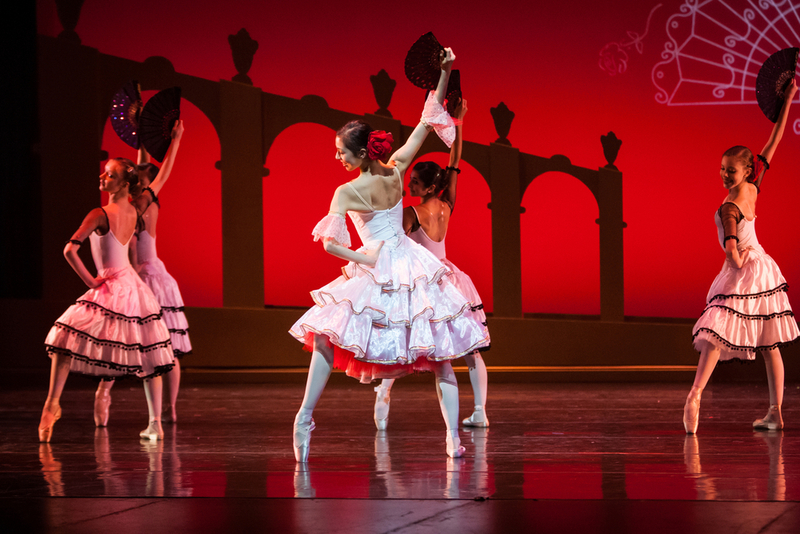 City Ballet - San Francisco has its Alumni dancing in professional companies around the globe. Although our school is kept purposely compact, the school has placed dancers in prestigious companies year after year. You will not find a more complete Institute of Russian style ballet training anywhere in the United States. We offer classical Russian Vaganova based training, taught by the finest teachers, and modeled after Artistic Director - Galina Alexandrova, and Boys'/Men's Director - Nikolai Kabaniaev's own training at the Bolshoi Academy in Moscow and the Vaganova Academy in St. Petersburg, Russia. 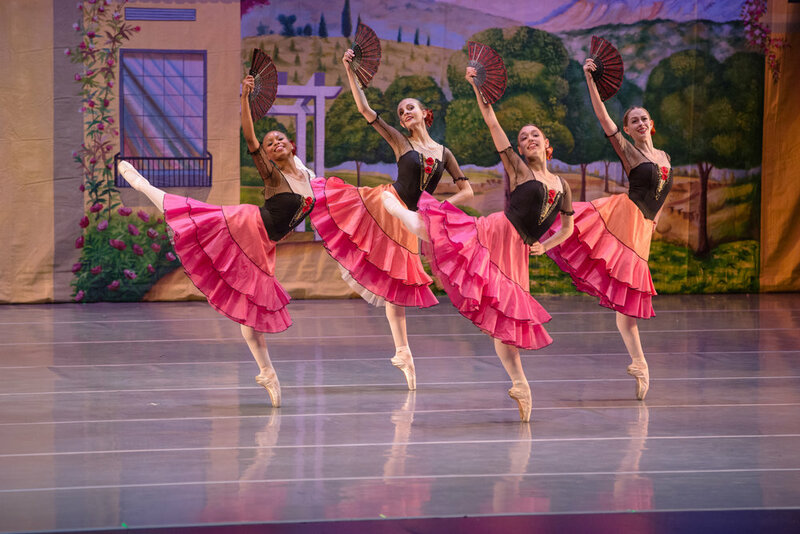 Although the base of the curriculum is the rich tradition of Russian training, the intention is to make each dancer well rounded enough to have the skills that, when combined with talent, offer them the best chance of being in a professional company or to gain scholarships through dance. All may not be able to reach these lofty goals, but each student will be challenged to meet their potential, and all will benefit from a life enriched through dance. CITY BALLET SCHOOL'S excellent teachers were hand selected to ensure that each student receives the most advanced ballet education possible. In addition to Artistic Director Galina Alexandrova, the school is proud to have Men's/Boys' Director, Nikolai Kabaniaev (Kirov), Master Teachers Marina Alexandrova (Bolshoi) and Mariana Lobanova (Kirov), Ruzana Iremashvili, (State Ballet of Georgia), Claudia Alfieri (ABT) and a hand picked staff designed to bring out the most in every dancer. Having superior training on a consistent basis is the key element in giving dancers the best chance to attain their goals. Because we adhere to a single syllabus, (Vaganova), are a privately run school that is able to control the size of our program by being selective with our admission, we can offer more individualized attention to dancers and a more clear path of study to than larger institutions. Our extensive Academic Year includes no less than three performance opportunities, a dynamic, cross-discipline Summer Intensive program, and, for the aspiring dancer, a Pre-Professional division (by audition only). Don’t be fooled by other school’s claiming to have Pre-Professional Training. Simply look at our body of work. 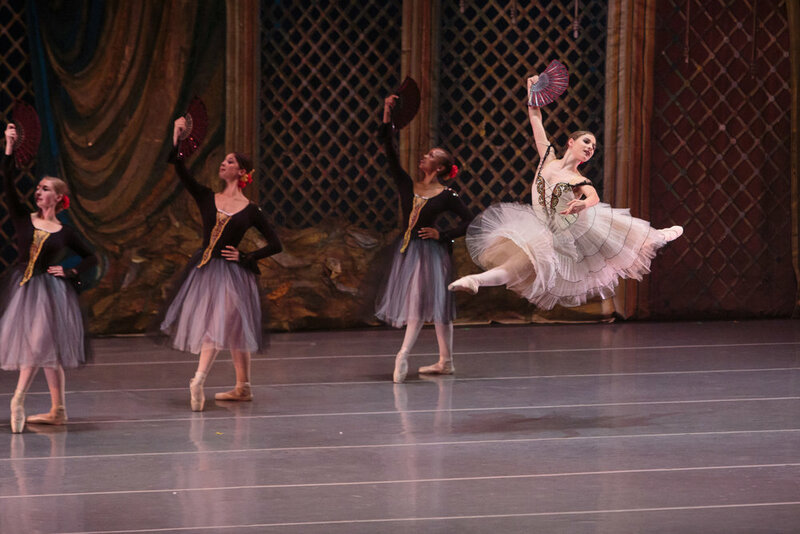 City Ballet - San Francisco has produced scores of dancers whom now dance in major companies around the world with more coming each year. This s a testimony to both our staff and the process we use to train our dancers. 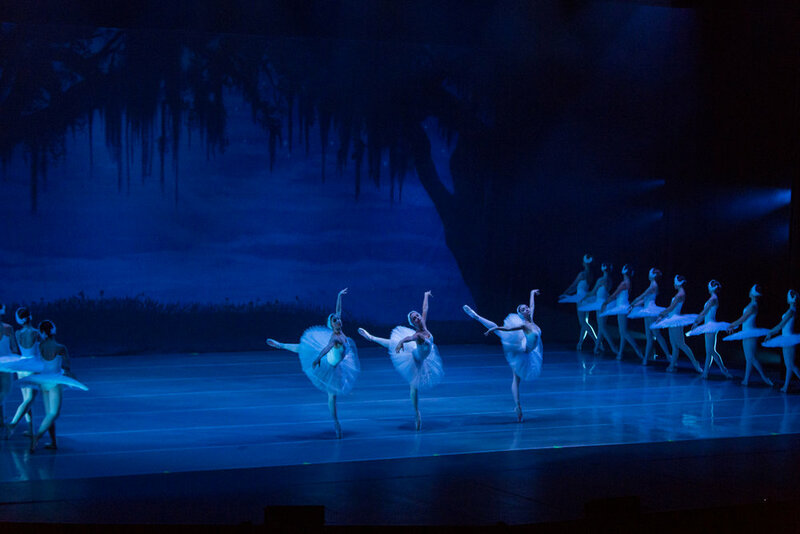 Before making the important choice on which school you will be entrusting your son or daughters future in ballet to, look at the track record of each school and the dancers that have gone on to dance professionally from those organizations. This offers a very important tell-tale sign on the level of training offered by the school. Once armed with this knowledge you will find your selection of ballet schools to be a much easier one. Check out our latest news about alumni, competitions, events, and much more! Matisse D'Aloisio - Hired by Sacramento Ballet! Hyuma Kiyosawa Wins at Jackson Competition!! We are going to Russia!